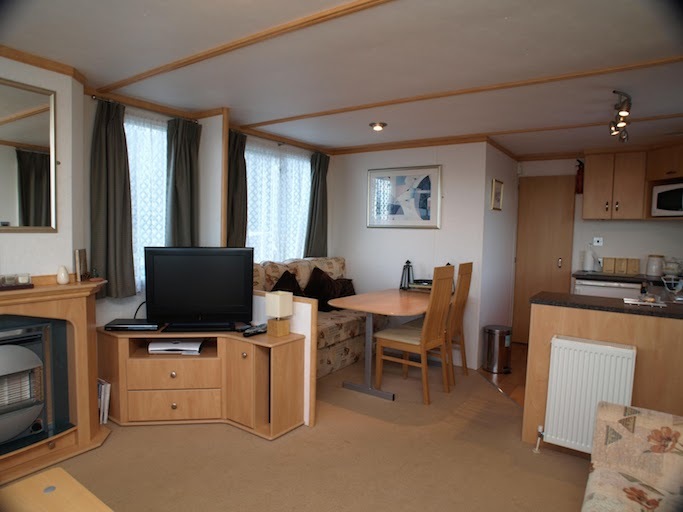 Light and spacious open plan living and dining area provides a practical family layout. 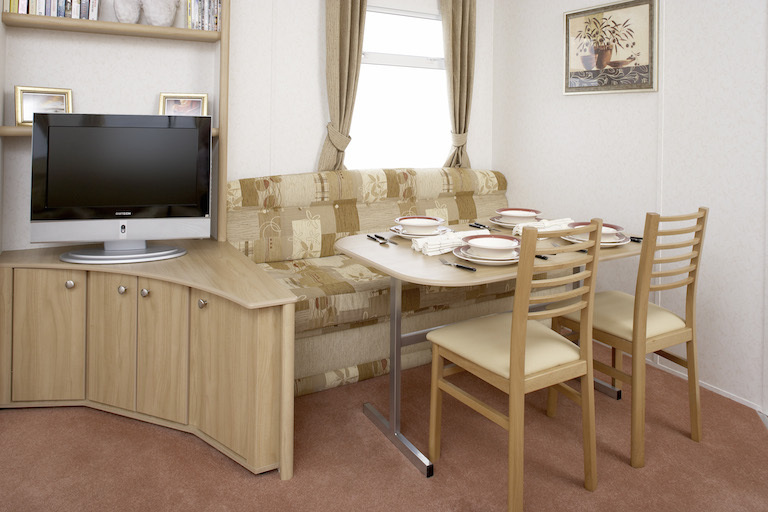 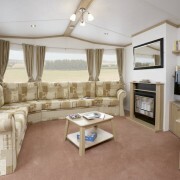 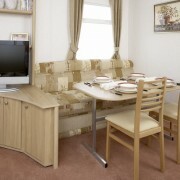 Full fixed ‘wrap around’ sofa with built in double bed and separate large fixed dinette area. 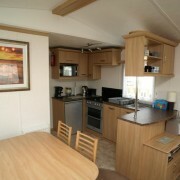 A spacious and functional kitchen benefit’s from light cupboards and draws, Wood effect worktops and laminates style vinyl flowing. 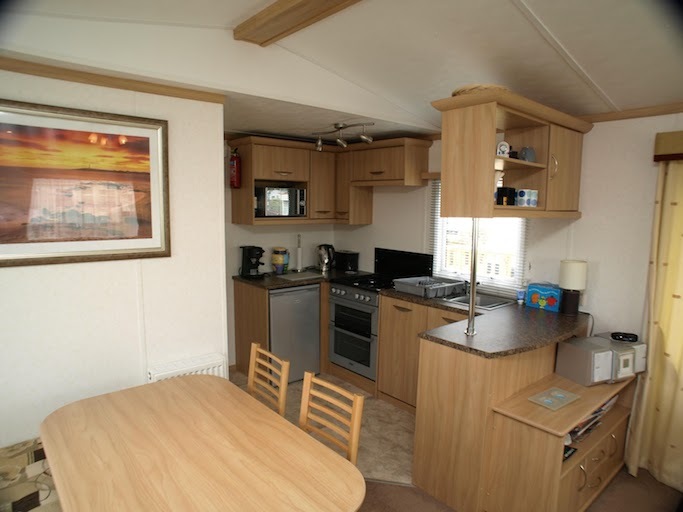 Domestic electric oven, 4 burner gas hob along with generous storage cupboards throughout and a free standing under bench fridge freezer. 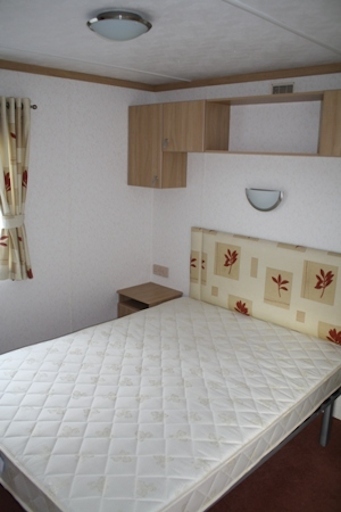 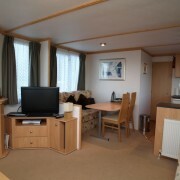 Spacious second bedrooms with two single beds, overhead storage and a large wardrobe with draws. 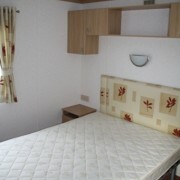 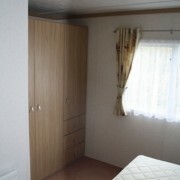 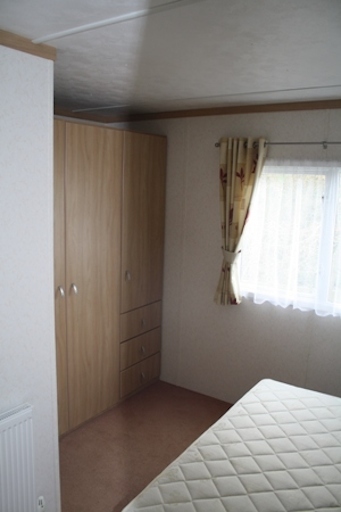 Spacious master bedroom with large double bed, additional storage, large double wardrobe and draws and dressing area. 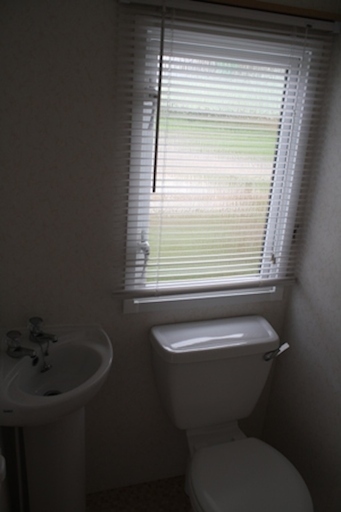 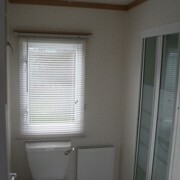 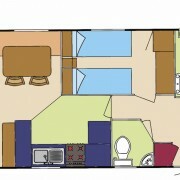 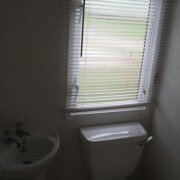 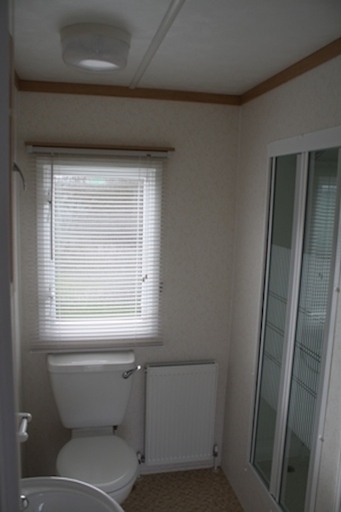 Modern well equipped bathroom with storage, sink unit and full sized domestic shower. 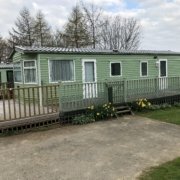 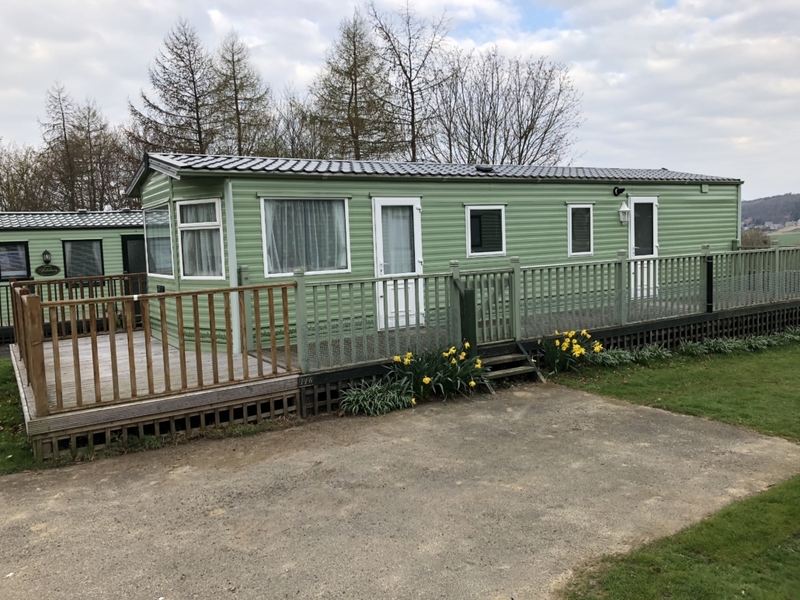 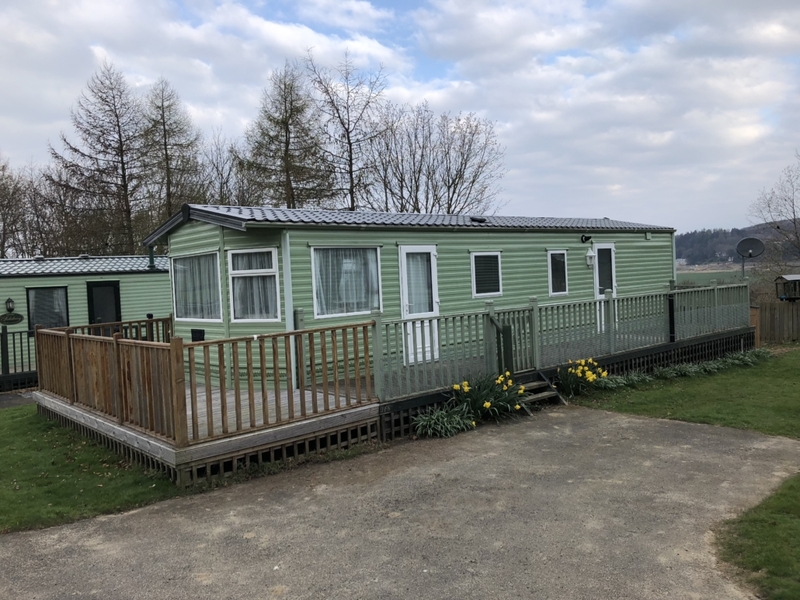 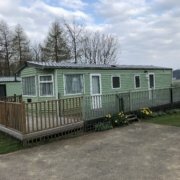 Environmental green colouring, double glazing, gas central heating, gas fire, integrated family sized fridge freezer, ‘Jack and Jill en-suite large family sized bathroom with walk-in shower, large second twin bedroom, seperate washroom. 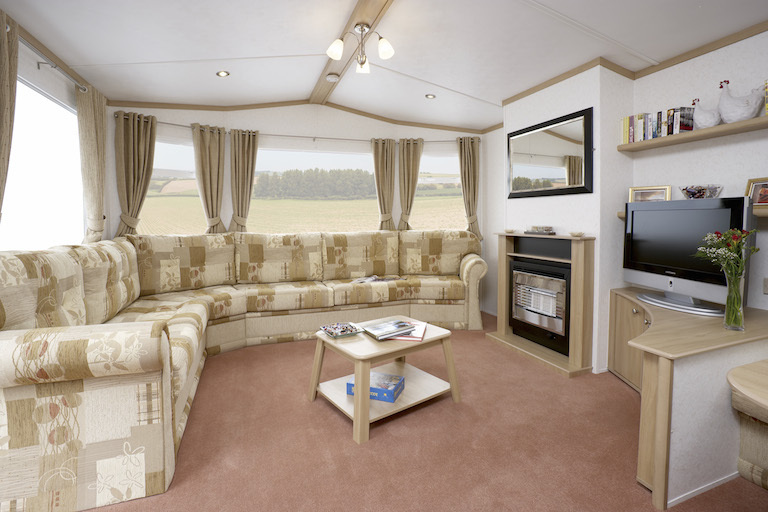 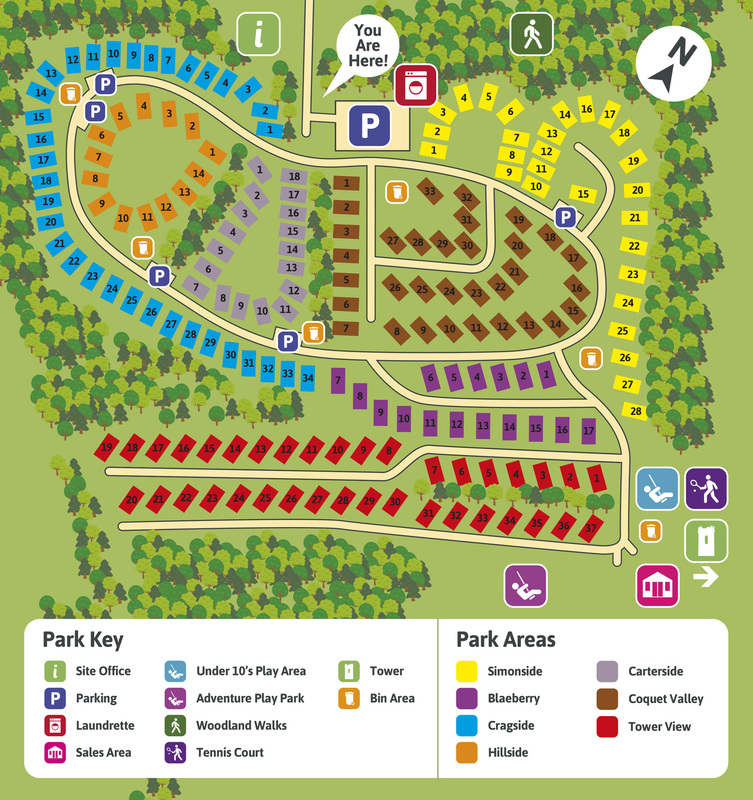 Which Static Caravan, Holiday Home or Luxury Lodge are you interested in?